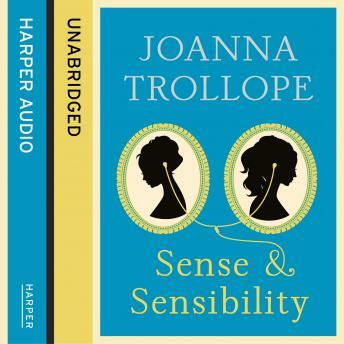 Joanna Trollope's much-anticipated contemporary reworking of Jane Austen's Sense and Sensibility will launch The Austen Project and be one of the most talked about books of 2013. The Austen Project is a major new series of six novels teaming up authors of global literary significance with Jane Austen's six complete works. The pairing of Joanna Trollope and Jane Austen received global coverage, from the NEW YORK TIMES to the TIMES OF INDIA. The Austen Project continues with Val McDermid's reworking of Northanger Abbey in Spring 2014 and Curtis Sittenfeld's Pride and Prejudice in Autumn 2014.